Why SMPE Map Sensors ? SMPE supply a complete aftermarket OE quality range of map sensors for same day despatch from stock at Bromsgrove. Standard Motor Products Europe works closely with third party e-cat providers to ensure that distributors are always working with the very latest data and all products are supported by our technical helpline. A map sensor is an electronic sensing element that converts engine vacuum into electrical reading. 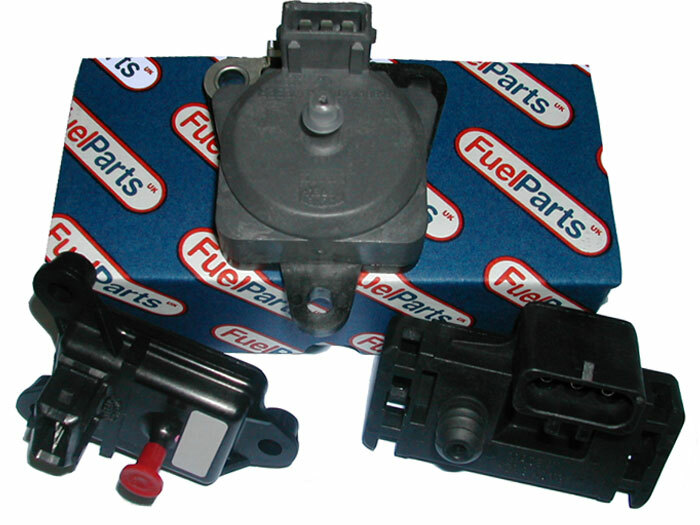 Many different types of MAP sensor have been used throughout the development of EMS. The most common device consists of a silicon chip into which a small diaphram has been etched. As with other Engine Management sensors the component itself has a very long service life in ideal conditions. Ensure that the correct sensor is used as they can be easily damaged, the team at SMPE will advise you. You can find our MAP sensors in our online Catalogue under the Intermotor, Fuel Parts and Kerr Nelson brands.